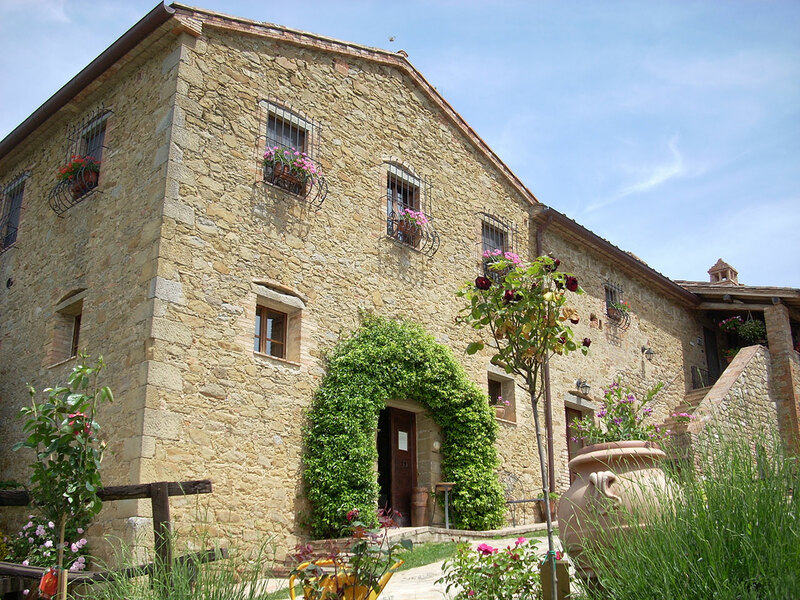 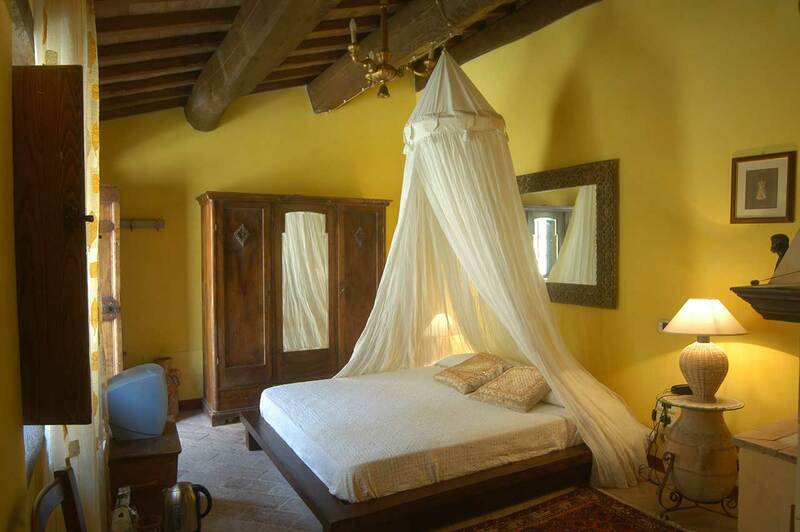 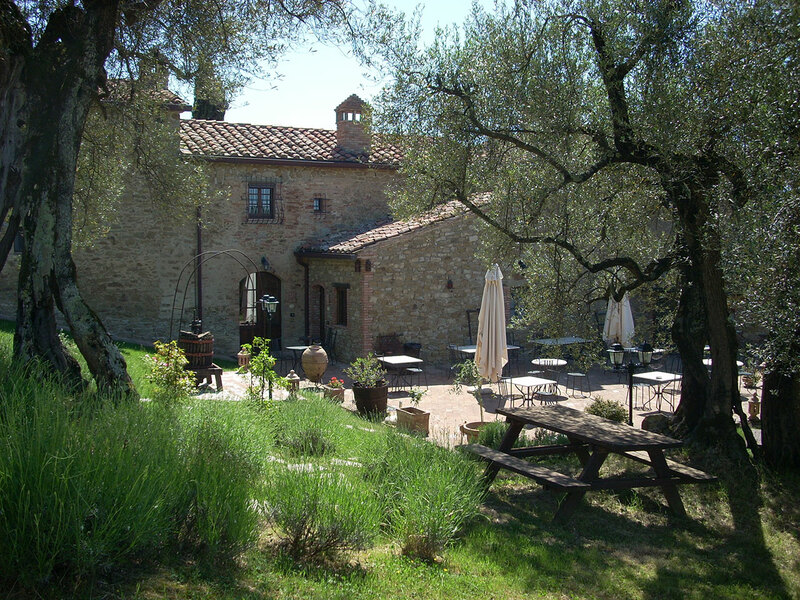 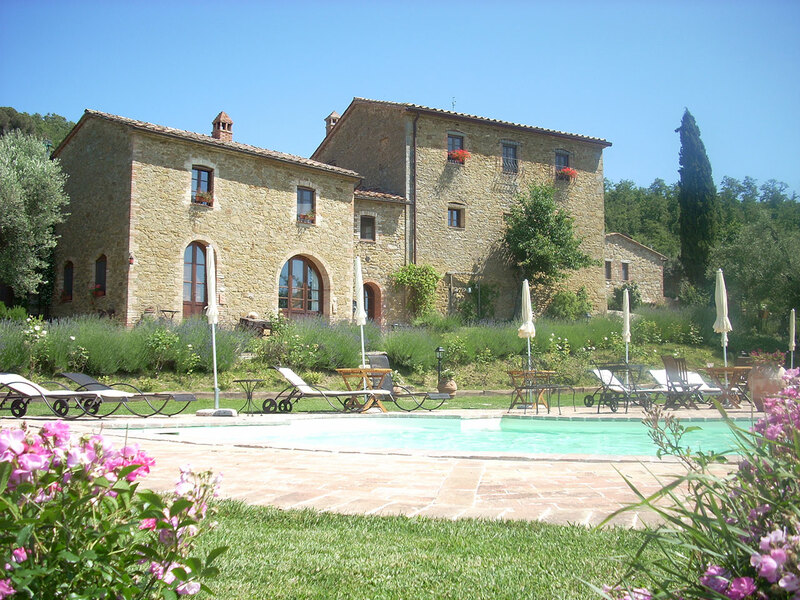 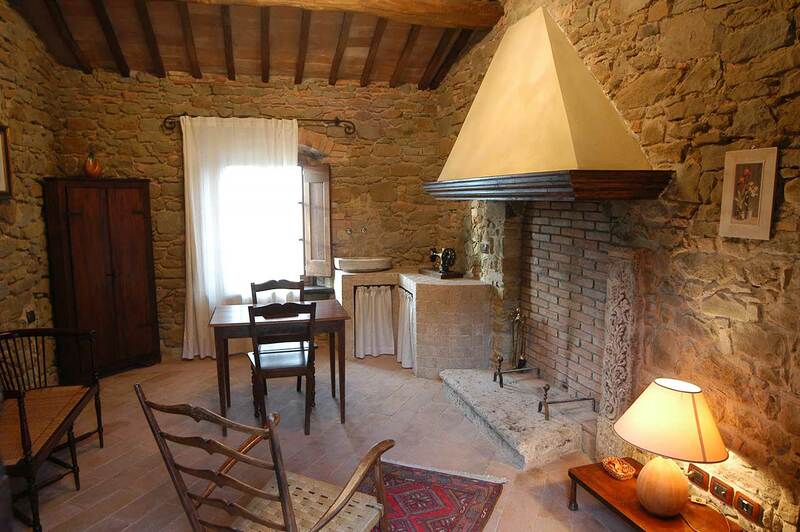 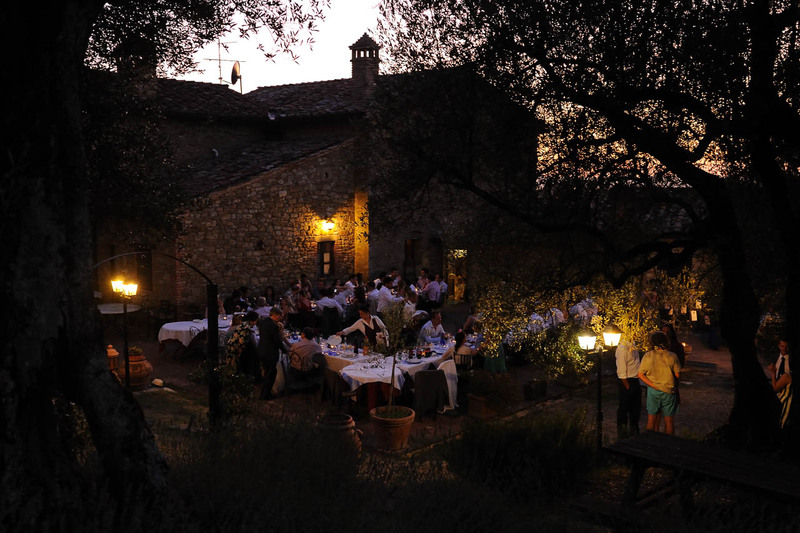 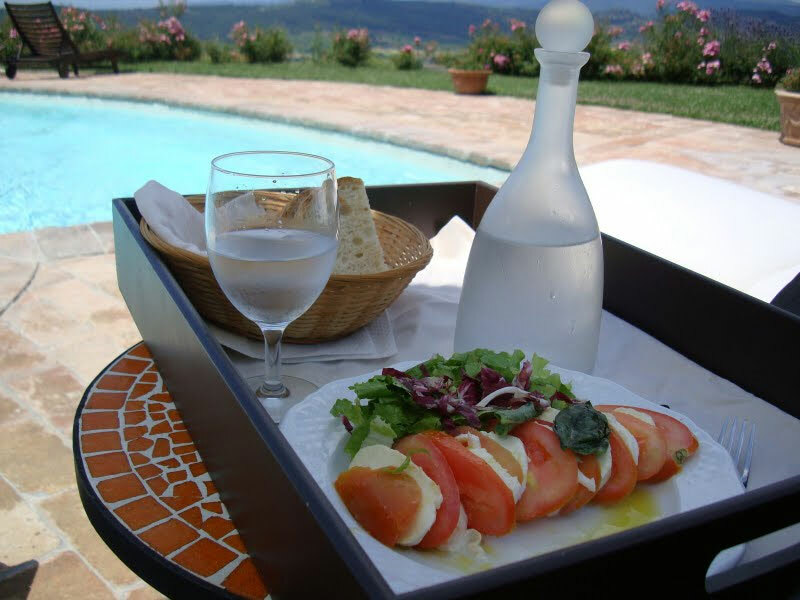 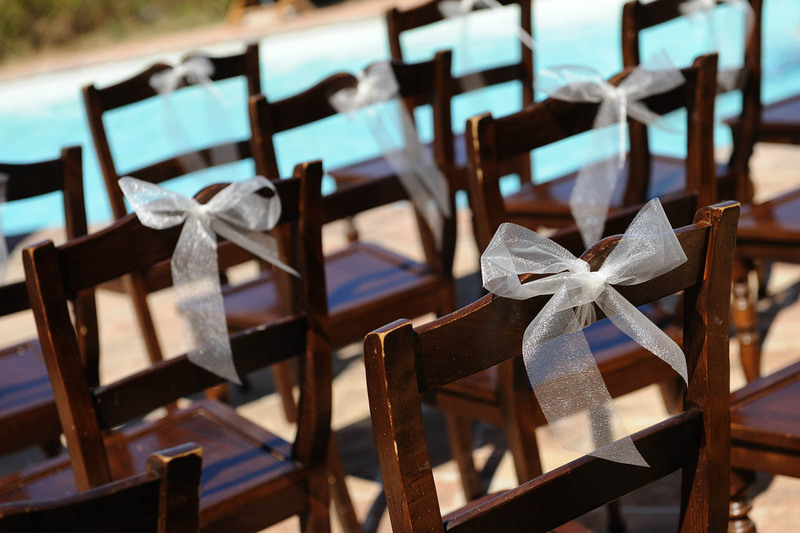 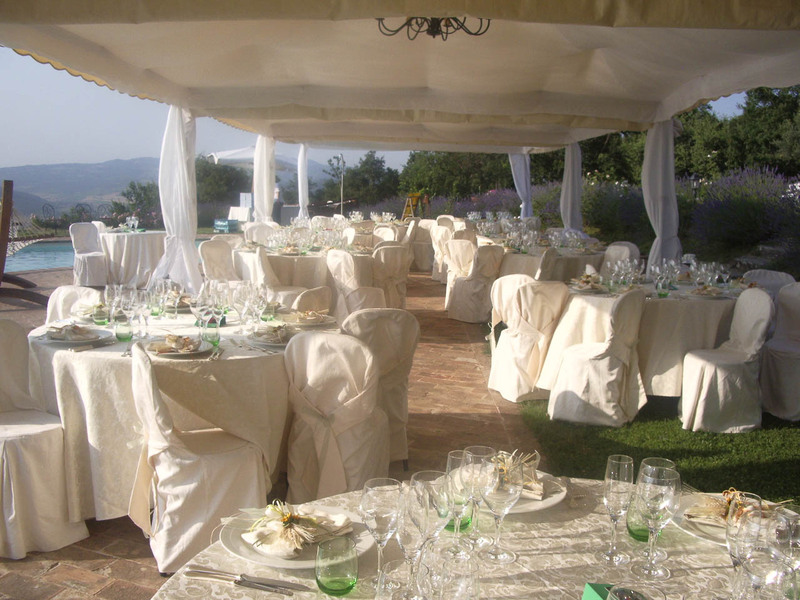 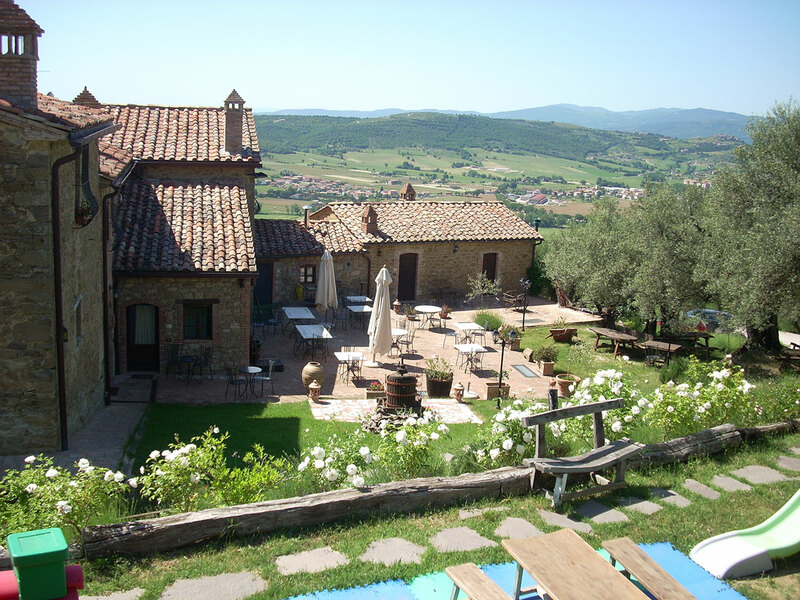 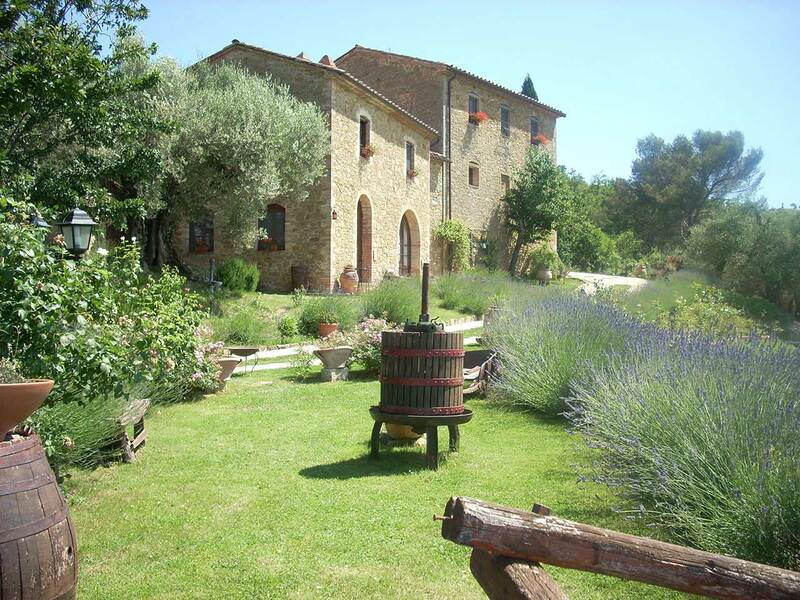 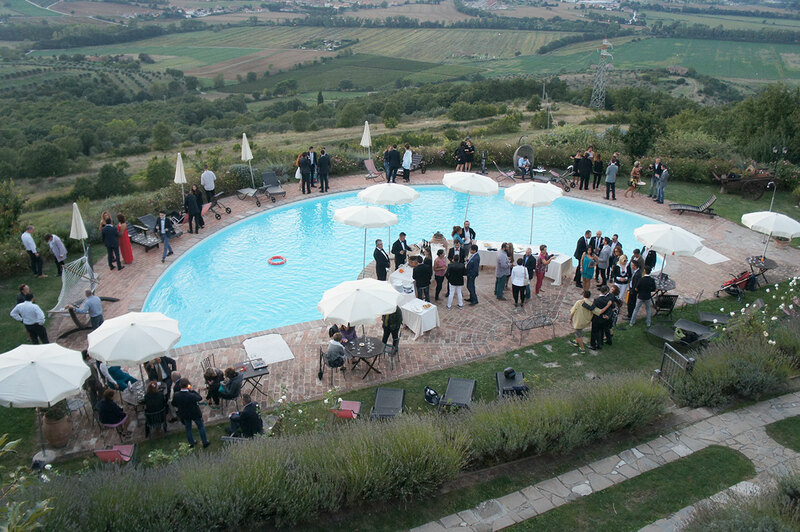 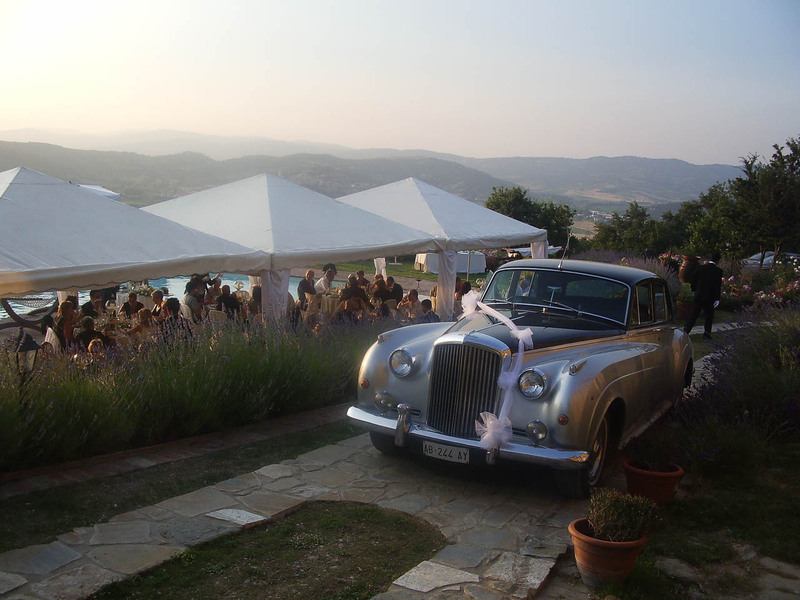 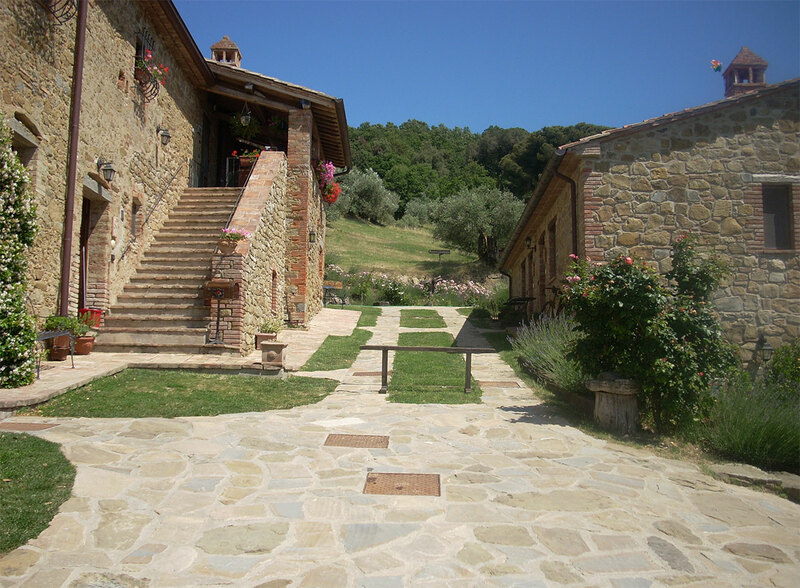 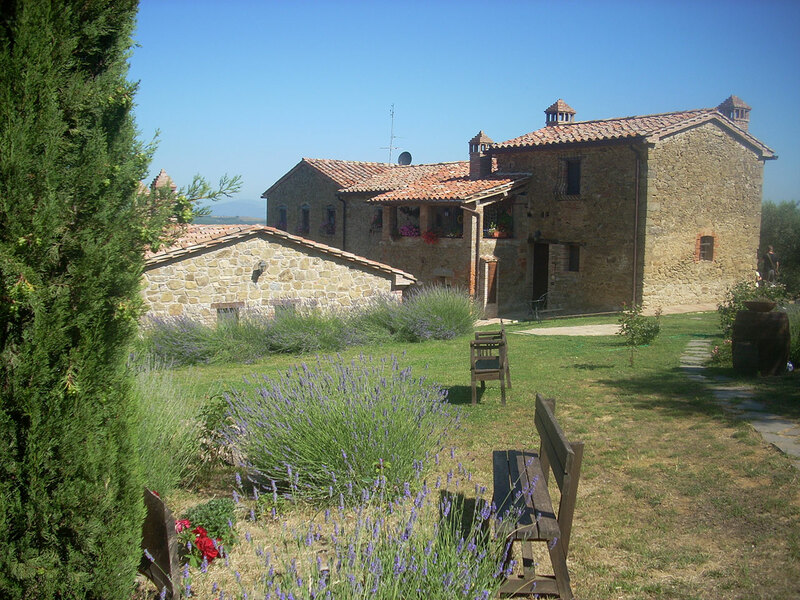 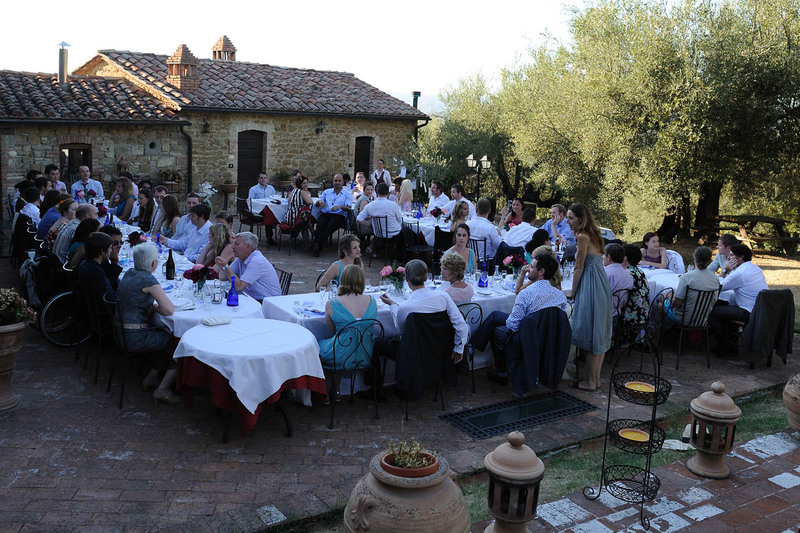 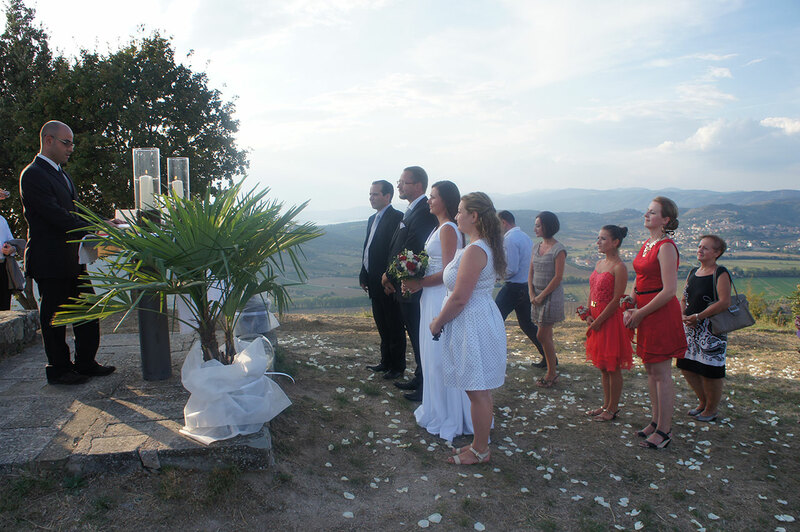 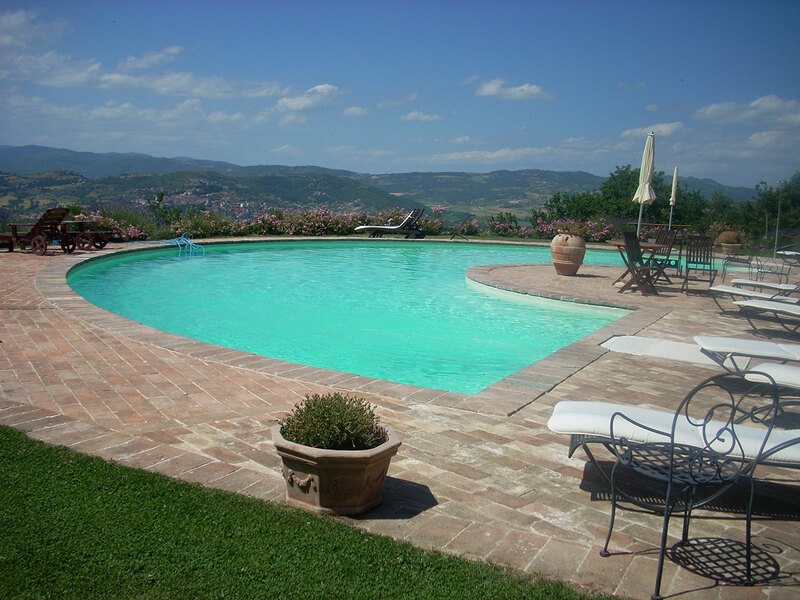 The Country House in Corciano is Located in an ideal place in Umbria, a few kilometers far from the border of Tuscany, in a uncontaminated nature, nears famous historical Umbrian cities like Perugia, Assisi, Gubbio and Tuscan cities like Montalcino, Siena, Montepulciano. 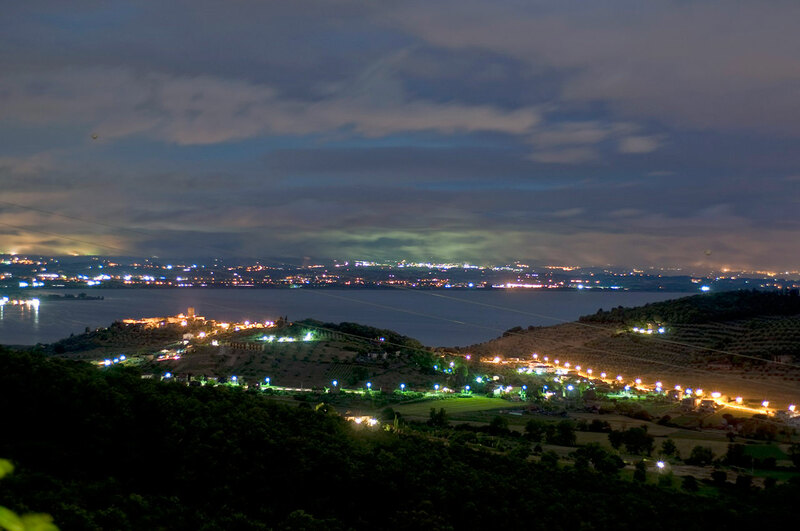 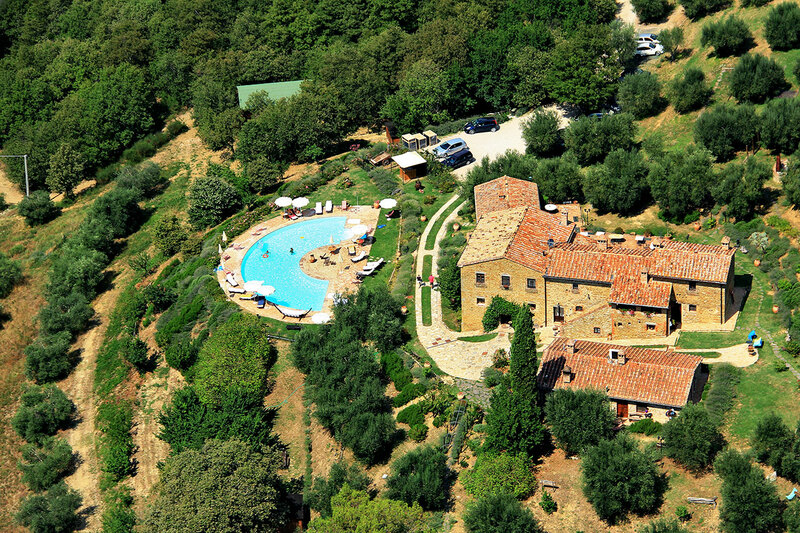 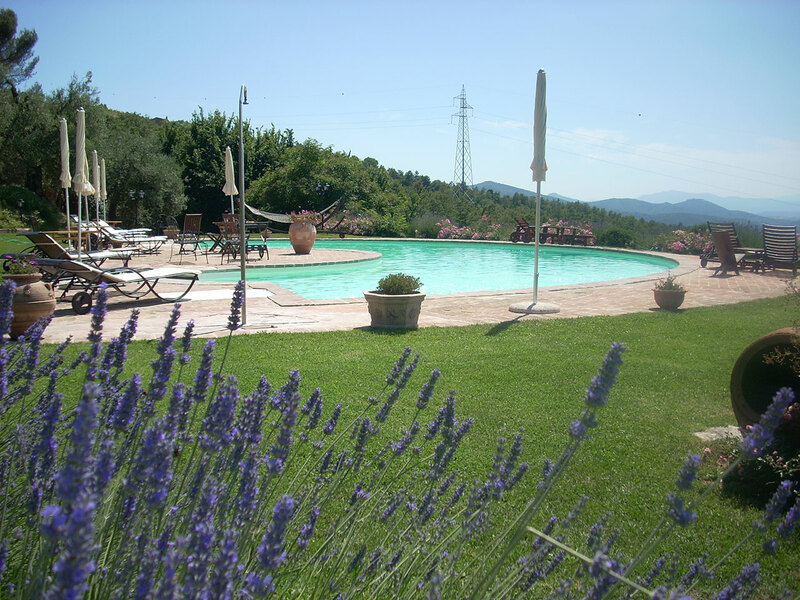 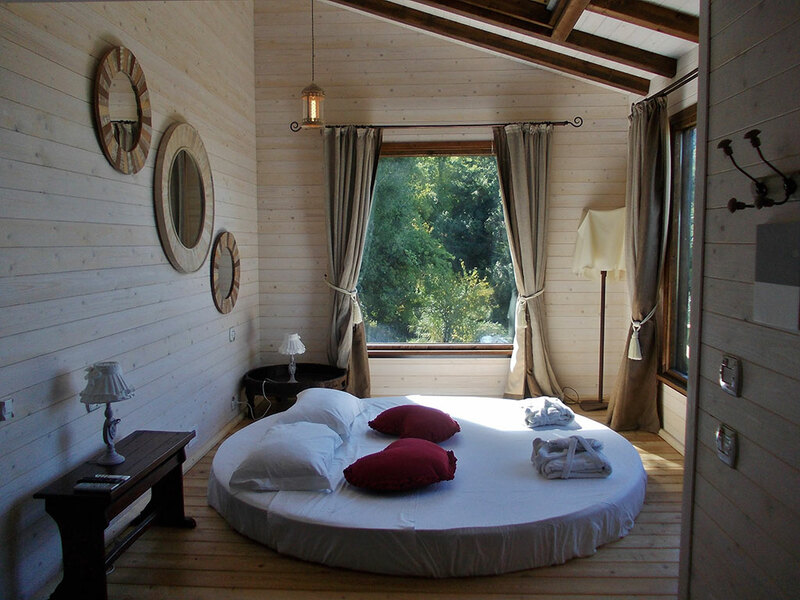 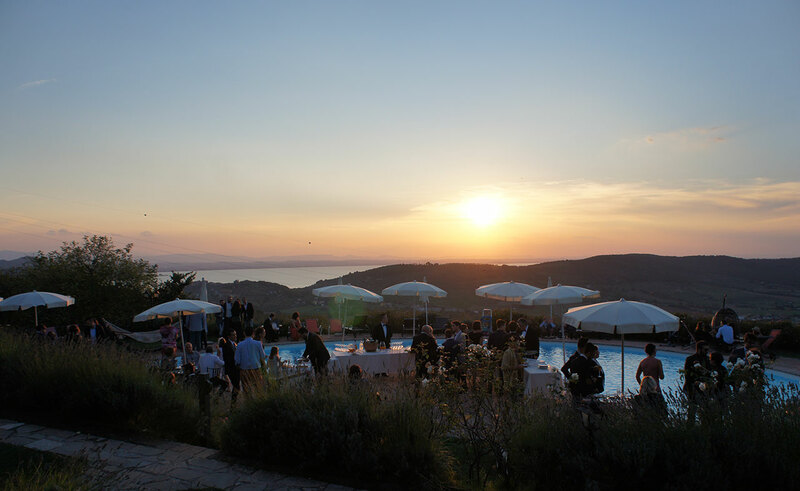 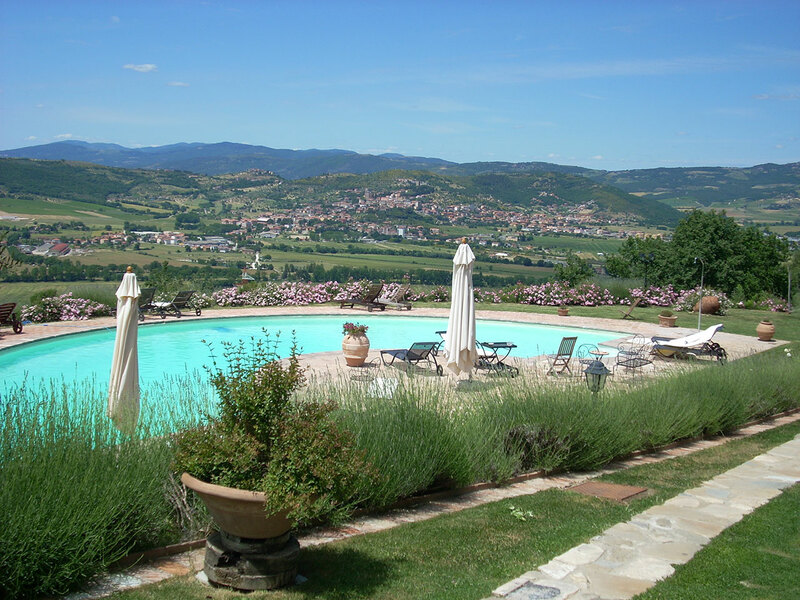 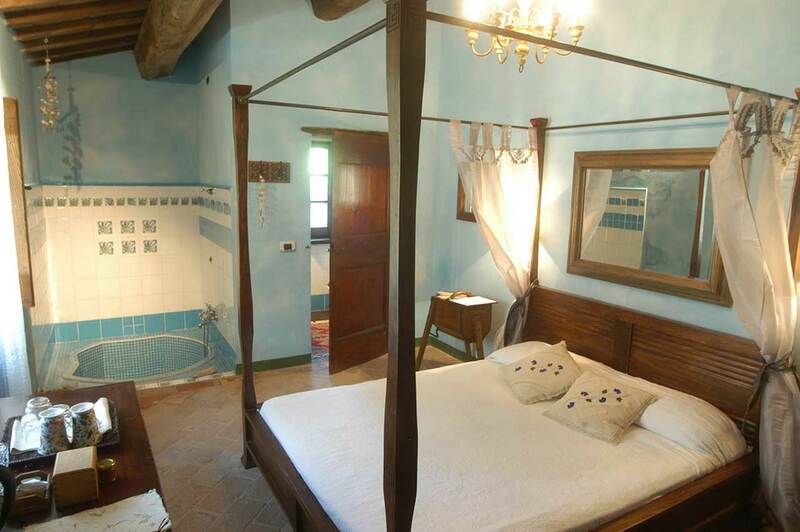 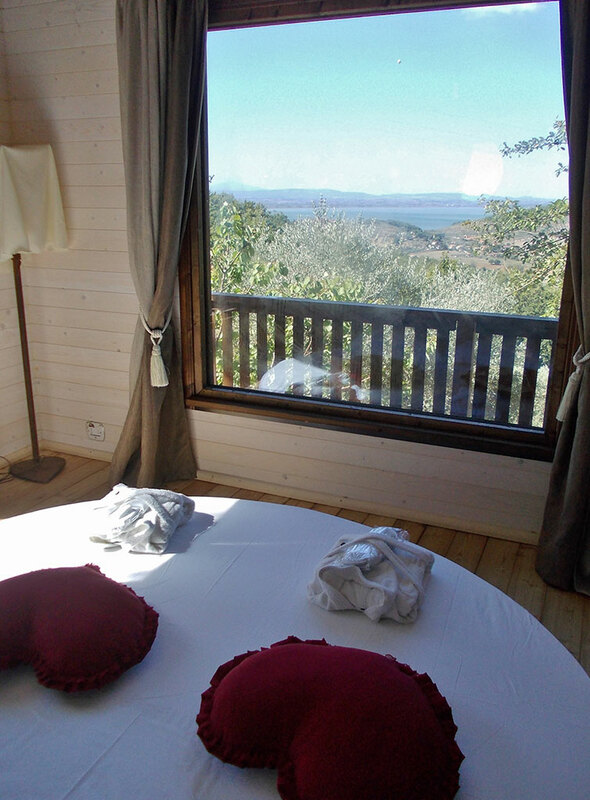 With its 43 hectares of property of forets and olive groves on the hills of Trasimeno, this is the ideal place to enjoy walks in the countryside or having a relaxing swim in the swimmingpool overlooking the lake. 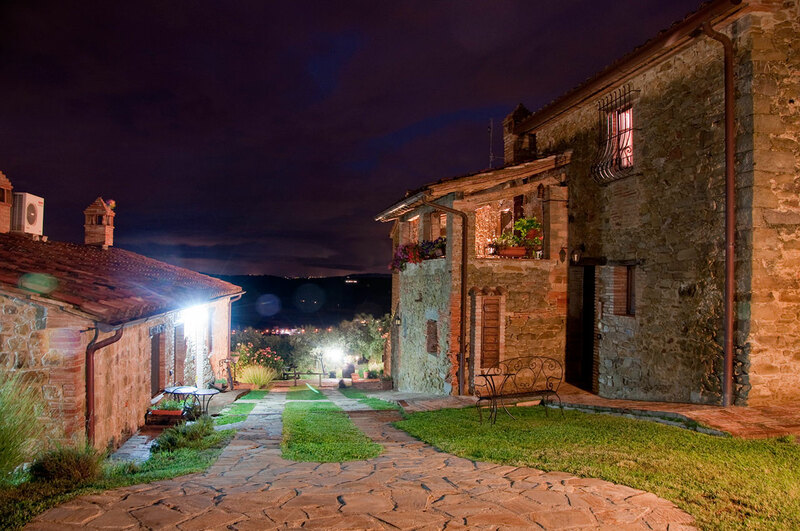 The main farmohuse has remained intact for centuries and it is entirely made of ancient local stones: there are two apartments, 7 rooms and 2 suites which can host up to 20 persons. 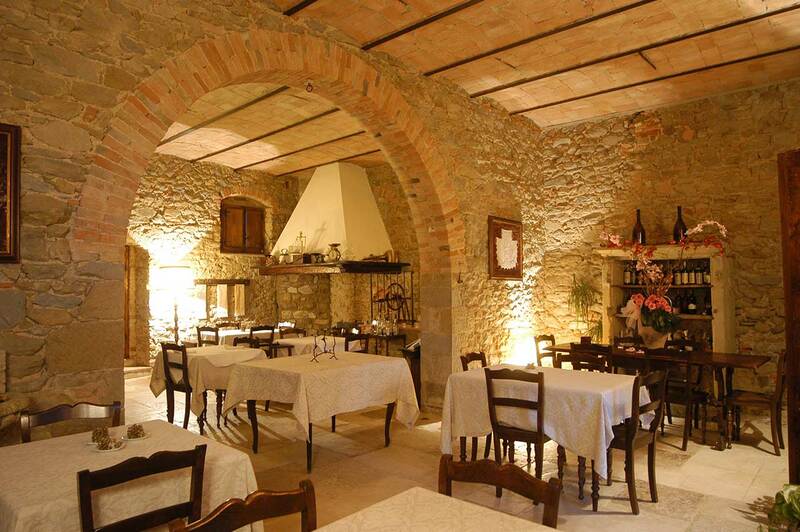 Traditional recipes of Umbrian tradition are the base of their cuisine, based on biological products of their farmhouse : extra virgin olive oil, honey and jams.